Welcome to GTVINCE specialising in breaking 75 3.0 and GTV6's since 1995. Other models also catered for including 164 24v 3.0 super/cloverleaf. Used engines/gearboxes always in stock. As well as GTV6's, plenty of AR 75's are broken everymonth. 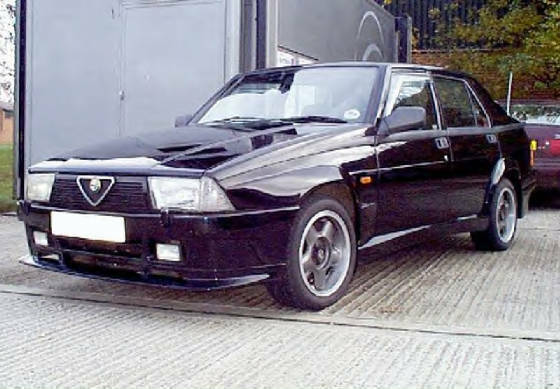 Models include 75 3.0 veloce, 75 2.0 T/S, 75 2.5 V6 and 1.8. All cars are stripped down and trim and panels all removed before scrapping the left overs. Plenty of bumpers, glass, wheels are always in stock so please call for your requirements. 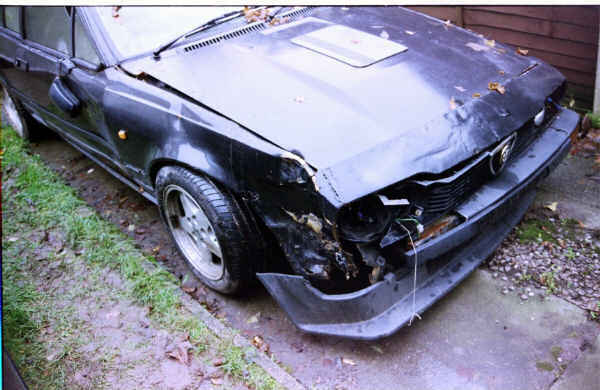 Just one of many GTV6's breaking, this 1985 car suffered from moderate front damage and was beyond economical repair, Most parts were salvaged including all the running gear. Everything was cleaned and shelved and put up for sale.